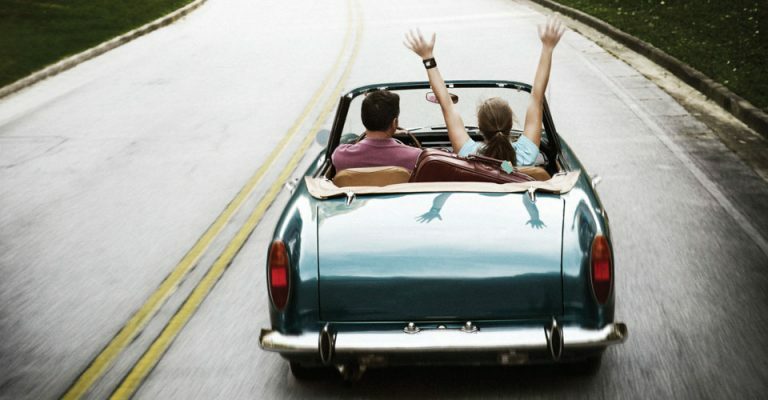 Summer is here and the open road beckons. 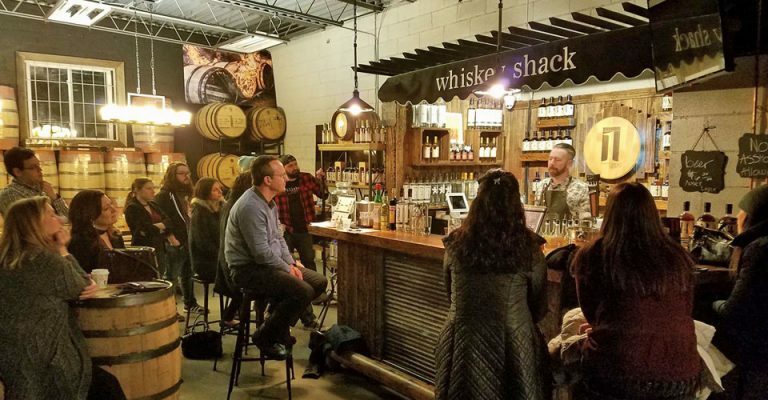 For lovers of great drinks, delicious food and thought-provoking culture and history, there is no better place to set the GPS for than the Hudson Valley. Harvest Spirits Farm Distillery products are crafted in the “tree to bottle” method, with the apples grown steps from the distillery then pressed, fermented, distilled and bottled all on-site. Since its grand opening in 2014, Clermont Vineyards & Winery has established itself as a staple on the Hudson Valley wine trail. 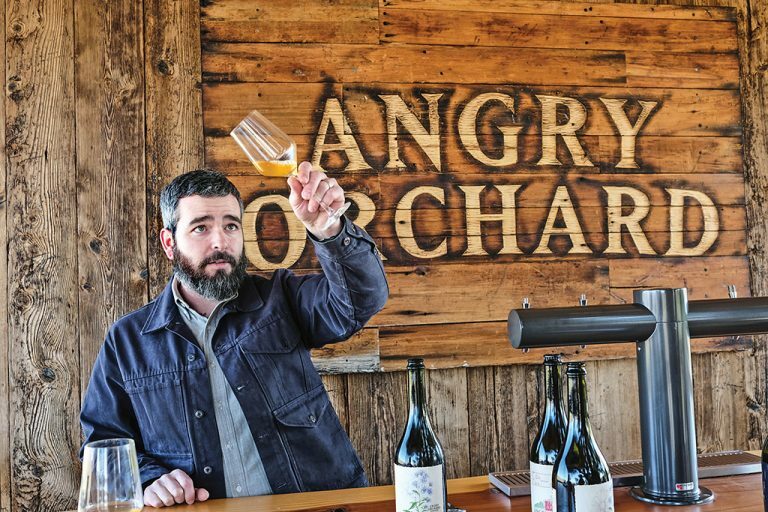 Angry Orchard and its head cider maker Ryan Burk want to change the way we think about hard cider. Hit the road for fall adventure! 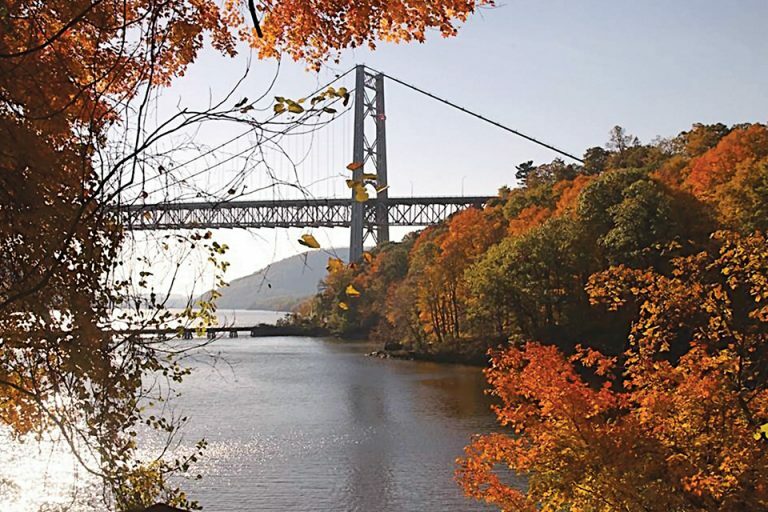 Autumn in the Hudson Valley is a whimsical time, when colorful crops are plush and plentiful, flavors are at their freshest, and the culinary and beverage scenes are just as vibrant as the falling leaves. Still the One Distillery, located in Westchester County, is one of the first and only distilleries in the world to create vodka from honey. 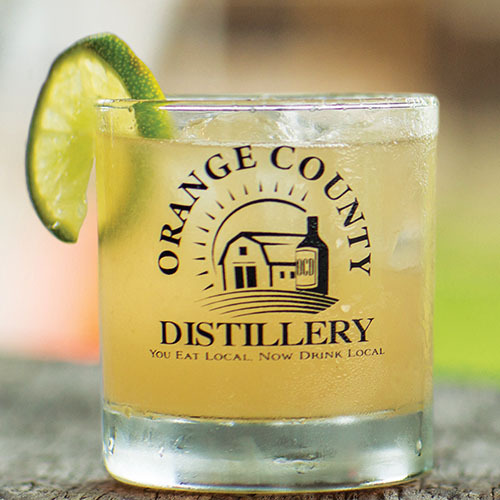 The operation began as the home to Comb Vodka, made by taking orange blossom honey, fermenting it into mead, then slowly distilling the mead twice to create the award-winning Comb Vodka.